What better way to warm up your home during these wintry months than with a splash of Pantone’s Colour of the Year, Marsala. This rich, earthy colour will instantly add sophistication and heartiness to any room. Also being an Indian spice and a fortified wine, Marsala would look amazing when used in a dining room or kitchen due to its flavourful quality which feeds the mind, body and soul. It looks just as good with a matte finish, which brings to light the organic nature of the colour with its brown undertones, as it does with a luxurious and glamorous sheen. This means that it could easily be used for shiny countertops and cupboards as well as textured tablecloths. 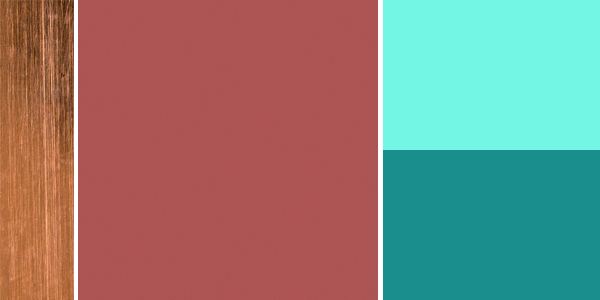 The great thing about this colour is that it could actually work in any room. Add warmth and comfort to your living room with a luxurious Marsala sofa or bring some spice to the bedroom with indulgent bedding and accessories. Marsala can even look good in a bathroom when used for lavish towels. 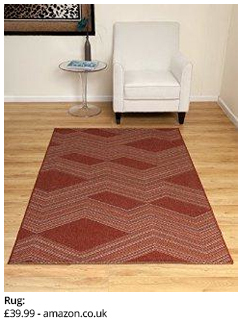 Although a statement on its own, Marsala goes well with a variety of other colours. Metallics, especially coppers, really bring out the brown tones of the shade but complementary colours such as teal and aqua will really help Marsala to pop and stand out. If you don’t want to go over the top but feel like a splash of this colour would really help to update your home, then why not try just painting one wall with this dramatic tone or simply add a stylish rug to your hallway. Being a very versatile colour, it is equally beautiful for both men and women. All you need to do is picture a woman wearing a Marsala shade of lipstick or a man wearing a Marsala tie to see this. This colour shouts sophistication and character with an immediate appeal. Natural and robust, it is said to represent ‘nurture’ and so is yet another reason why this is a wonderful colour to introduce into any home. 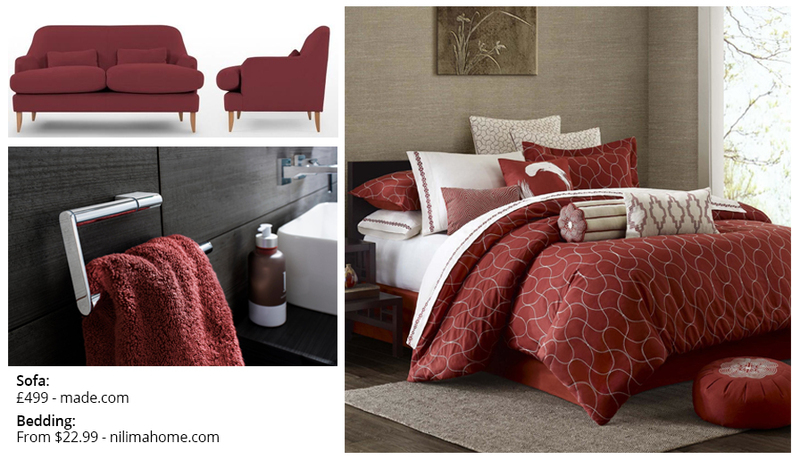 Compared to the very different Radiant Orchid colour of 2014, Marsala is definitely more universal. Radiant Orchid was more of a creative and magical tone which some people didn’t warm to very easily. It was also perhaps more challenging to bring into your home. Marsala, however, is a subtler colour that can bring your home to life without being too overwhelming. Next Article Infographic: What’s In Your Favourite Curry?